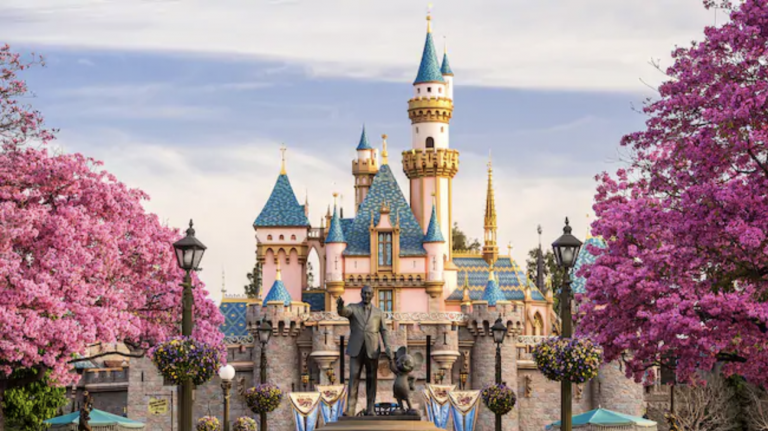 Disneyland has launched a new plant-based food guide at its information kiosks to help vegan and vegetarian visitors at its amusement park. 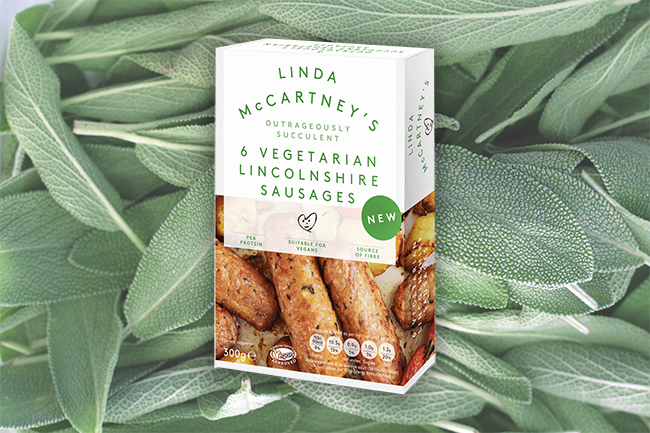 Amusement park Disneyland has released a plant-based pamphlet to help guests see which foods sold in its outlets contain meat and animal by-products and which are suitable for vegans and vegetarians. The handy guide is divided by the different areas of the amusement park and restaurants and indicates if a restaurant is quick service, table service or is only available at certain times to save guests precious time searching for food to allow them more time to enjoy the amusements. The tri-fold guide lists 75 different options making it easier for those who follow vegan or vegetarian diets to find something to eat during their visit. In Adventureland, guests will discover five vegan options available, including Black Bean Chips with Hummus, Perkins Thai Noodles, Curried Vegetable Crew Stew, Shiriki Noodle Salad and a Pineapple Float. For those looking for a quick vegan snack to give them energy for exploring, Casey’s Corner at Main Street USA offers vegan hotdogs, while Frontierland restaurant Pecos Bill Tall Tale Inn & Cafe offers plant-based cheeseburgers made with the Impossible burger. There’s good news for those who love popcorn and the park’s soft pretzels as these are also suitable for vegans throughout the park. 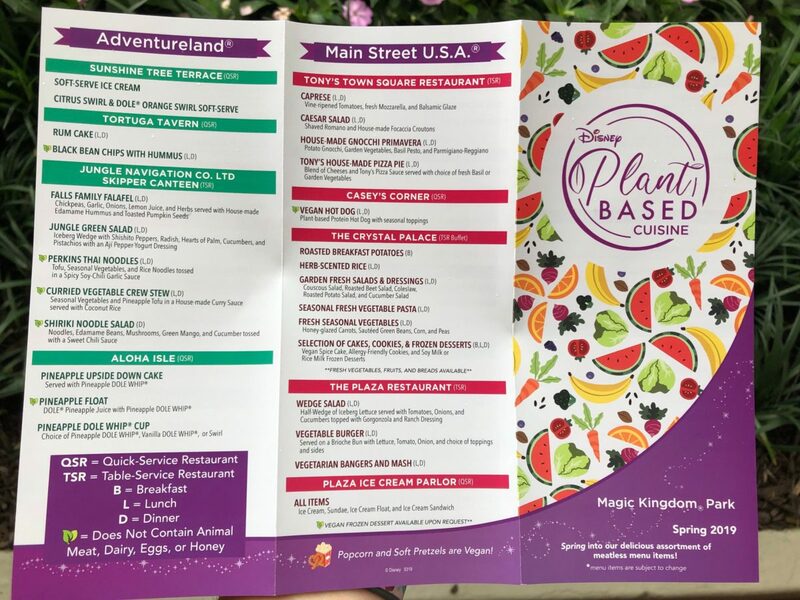 Visitors can get their hands on the Plant-Based Cuisine pamphlet at any Guest Experience Team kiosk, Table Service and Quick Service locations, and either of the two Guest Relations locations: City Hall and Liberty Square Ticket Office. Who’s ready for some Flatbread Melts?